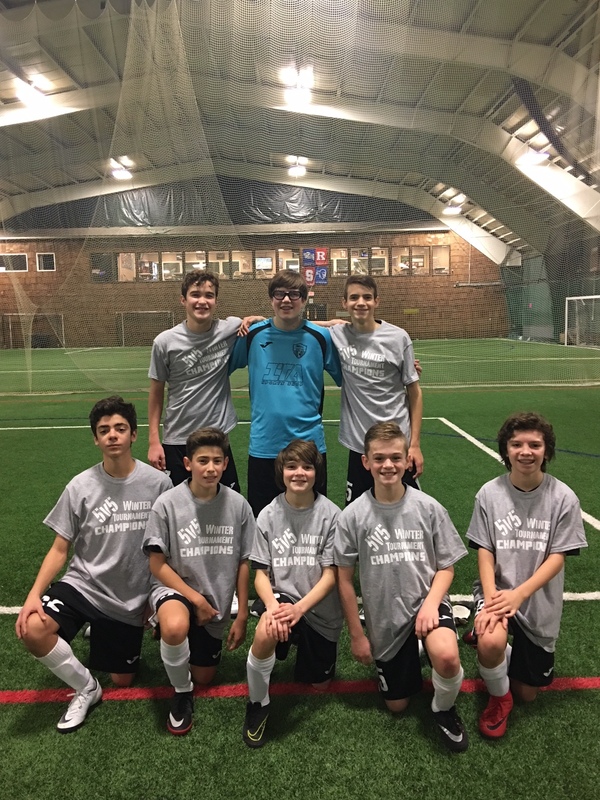 Jersey Crew SC Champions at PSC Columbus Weekend Tourney!! 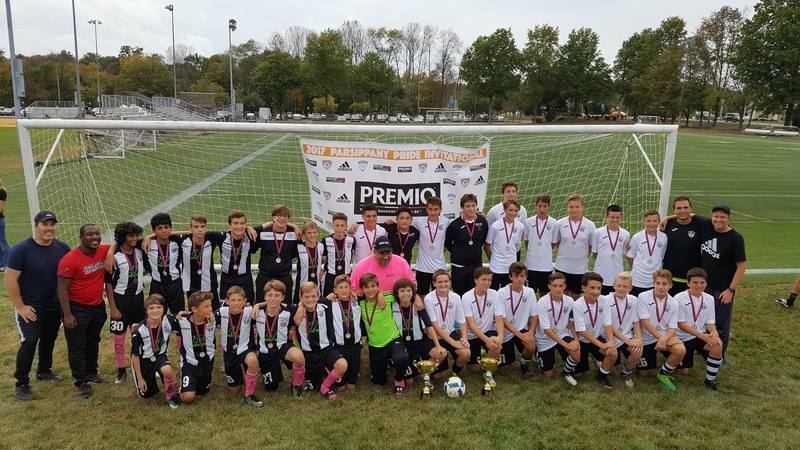 Jersey Crew Soccer Club with an outstanding performance at the PSC Columbus Weekend Tourney!!! 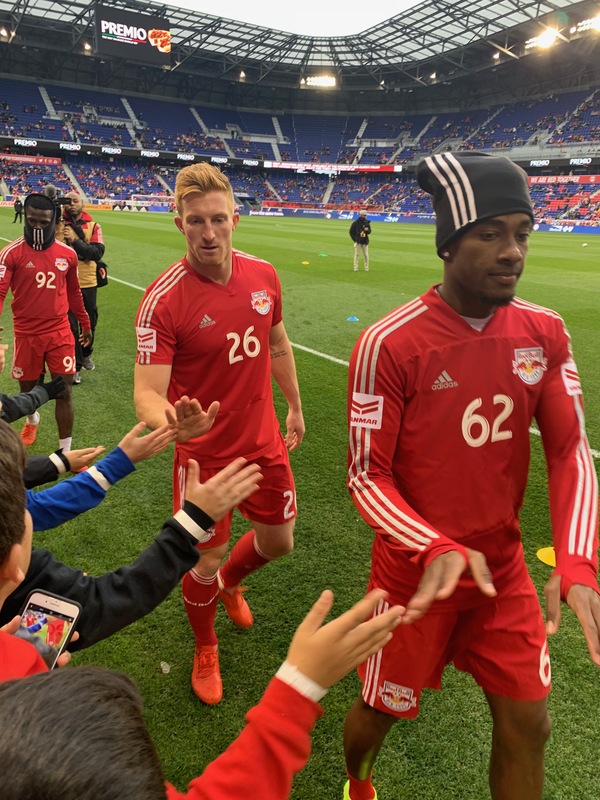 Jersey Crew Meets The Red Bulls! Jersey Crew Panthers Winter ISP Champs!! 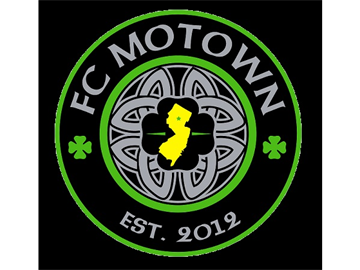 Jersey Crew and FC Motown Partnership!! !